The word stress was once more commonly used to describe pressure on objects and materials to understand what loads things could take before breaking. I think that is very much how we use the word to describe ourselves today; under pressure from something external. Some people truly strive on stress and find that they achieve much better results under pressure, but usually only up to a point. We all have our own Window of Tolerance which is where we can successfully function. Too much arousal such as trauma can push us above our WoT into hyperarousal, a state of increased psychological and physiological tension marked by such effects as reduced pain tolerance, anxiety, exaggerated startle responses, insomnia, fatigue. 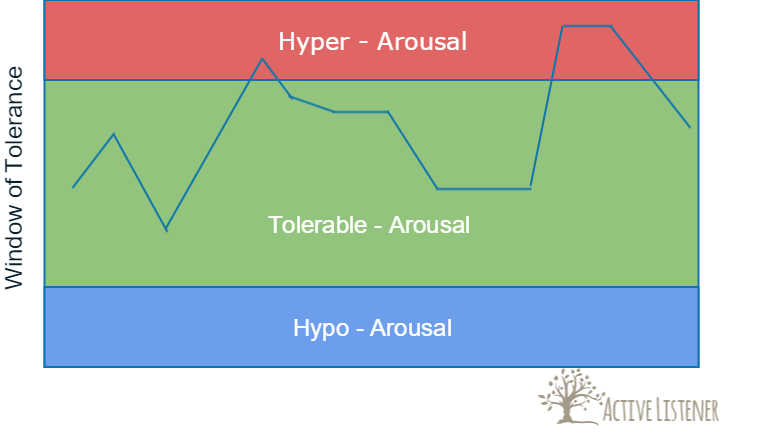 Too little arousal and we can go below our WoT into hypoarousal; less alert, reduced emotional and cognitive capacity, and less motor control. Although stress is not an illness it can be a factor in a great number of physical illnesses and can have a large impact on our mental well-being and affect our sleeping and eating patterns and many sufferers experience anxiety, panic attacks and sometimes depression. Although we usually think of stress as being caused by an external pressure a great deal of pressure can seem to come from outside when it actually comes from within “I must meet my sales target or I won’t get that bonus!” or “I have to get this absolutely perfect otherwise no-one will like it”. Counselling can help with stress by understanding why we often put ourselves under unnecessary pressure and also by looking at the methods we have learned through life for coping with external pressures. 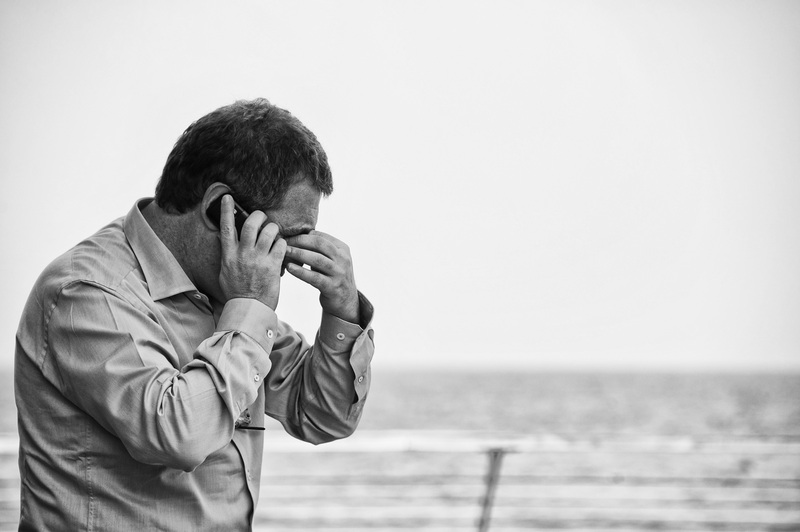 Stress can often be difficult to talk about with family, friends and peers. Sometimes it can be those very people who don’t understand or who are the source of stress in the first place. Counselling can provide a safe place for you to talk without judgement and to understand how you can best look after yourself. 20 queries in 1.793 seconds.